Faster than faster. It doesn’t make much sense, but Vivo made quite a bold claim when it launched the Vivo V3 in India back in April this year. 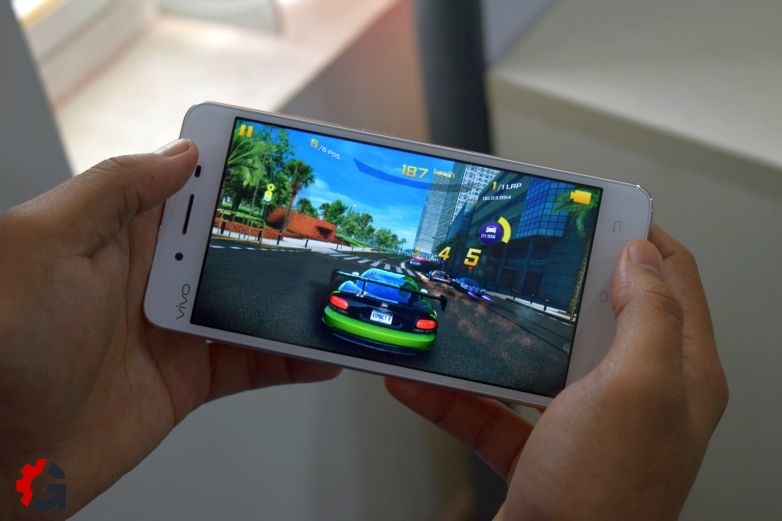 With the V3, the company is promising great performance at a price considerably lower than smartphones from bigger brands, in addition to high-definition audio (a feature that has been a staple of Vivo smartphones for a long time). 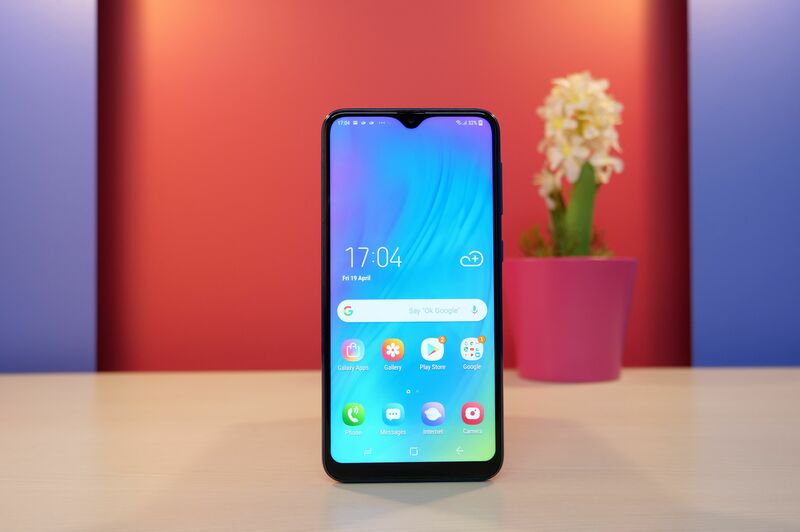 But Vivo has never been about aggressive pricing, so while the Vivo V3 is a better deal than the Galaxies and Desires available in the market, it can’t match the value-for-money devices by fellow Chinese companies like Xiaomi and Lenovo. Of course, there is something to be said for Vivo’s strategy in the country. 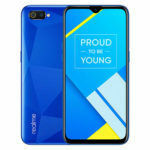 The company has a strong retail presence across India, so it doesn’t make consumers go through the pain of a flash sale, nor limit them to buying its devices on the internet. But does a price north of Rs 15,000 do justice to what the Vivo V3 offers in terms of the overall experience? Well, that is exactly what we will find out in the Gear by MySmartPrice review. From the front, the V3 looks like an iPhone at first glance. 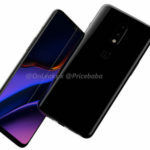 From the back, it looks like any of the metal-clad Chinese phones that have permeated the Indian market in recent months. While there is nothing wrong with the phone’s design in terms of the visuals, it doesn’t do anything to stand out. But everything is well put together, with the device being very nice to touch thanks to the metallic body. The phone is a tad too light, however, to feel truly premium. It’s also slippery thanks to the metal on the sides and back, but the 5-inch screen means ergonomics aren’t greatly affected and one-hand usage is never really a problem. 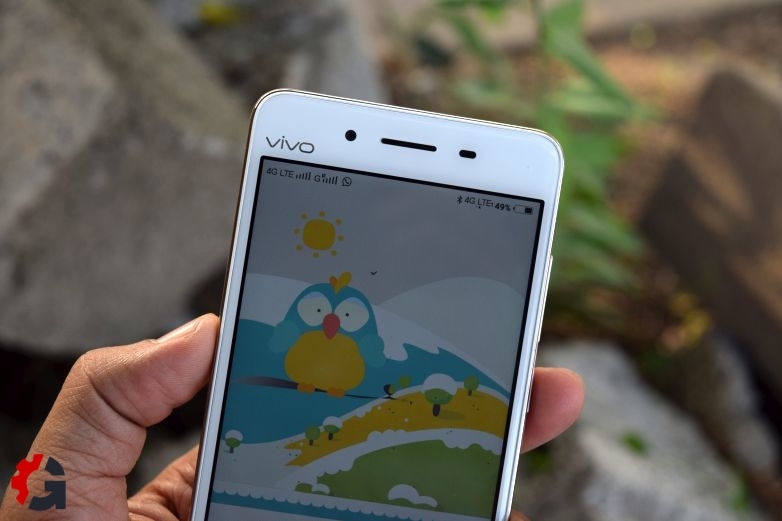 If you do find the grip to be an issue, Vivo offers a plastic case right in the phone’s box. The V3 is only offered in gold in India – the colour is pretty understated and doesn’t look cheap, and the front of the device is all white. There’s a fingerprint sensor on the back (right above Vivo’s logo in the center); those with small hands might find that they have to reach for the fingerprint sensor after they pick up the device, but for most folks its placement shouldn’t be an issue. The V3 has a single bottom-firing loudspeaker, which sits next to a microUSB port. 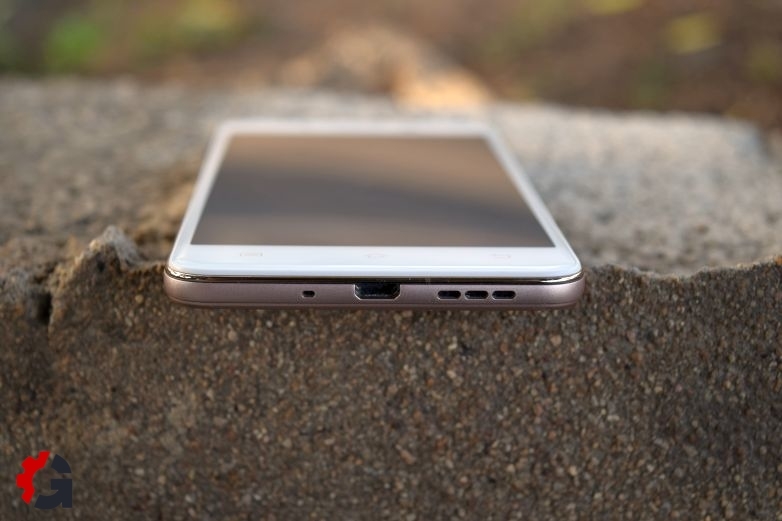 The volume and power buttons are placed on the same side (the right of the device); the headphone jack gets a place at the top (along with the microSD slot), which you may or may not like depending on your preference for where the headphone should go in a smartphone. The left side holds the dual SIM slot. The Chinese love iPhones, so it isn’t surprising to see Chinese OEMs continuing to make phones that look like Apple’s flagship. But I think it’s high time they got out of the rut and started working on their own designs. The big brands have been doing it for years, and there is no reason why manufacturers in the world’s most populous country can’t do the same. The V3 has a 5-inch LCD display, which has a resolution of 1280x720p. That might not sound like much in this day and age, but for a 5-inch display, that resolution makes for a sharp viewing experience in day-to-day usage. An AMOLED display would have been great, but the V3’s LCD panel isn’t bad, either. 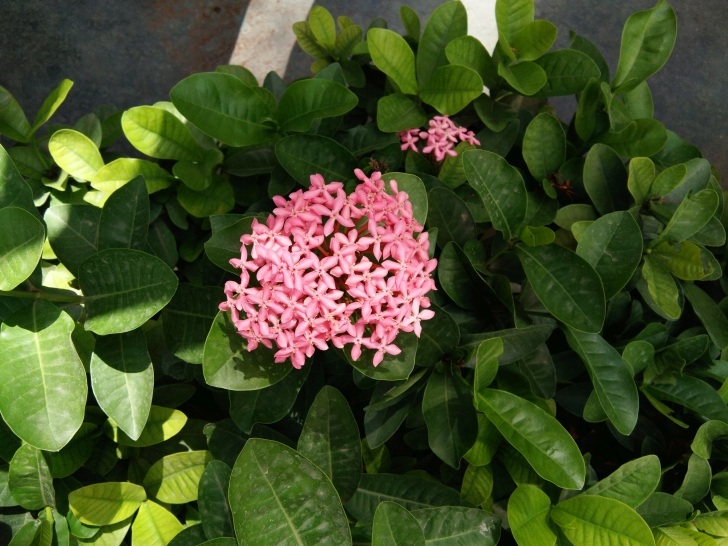 Color saturation is surprisingly high, although brightness levels leave something to be desired under intense sunlight. Viewing angles are good – the screen does lose brightness when you tilt it to extreme angles, but everything remains perfectly legible. It’s not clear if the Vivo V3 has Gorilla Glass (or an alternative like Dragontrail glass) for scratch and drop protection. Vivo doesn’t mention anything in the spec sheet, and considering that our review unit came with a screen protector installed on the phone, I would say Vivo has skipped what is considered a basic feature even on smartphones priced much lower. Also, touch response felt a tad slow while scrolling, which is the case even after removing the screen protector. An interesting thing about the V3 is that Vivo has built in a myriad of options for turning on the display. 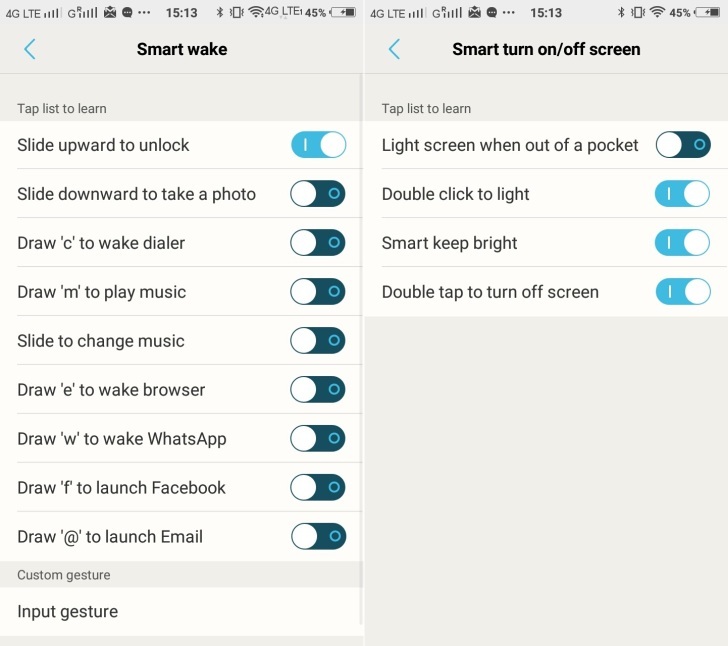 You can enable double-tap-to-wake (this also works the opposite way on the homescreen and lockscreen), slide upward on the screen when it is turned off, or make it light up when you take the phone out of your pocket. There’s a reason behind all these options: the V3’s rear fingerprint sensor, which can be tapped to unlock the phone, cannot be accessed when you have the phone on a table. This makes those gestures extremely handy, removing the need to reach for the power button every time you want to access your phone or check the time. 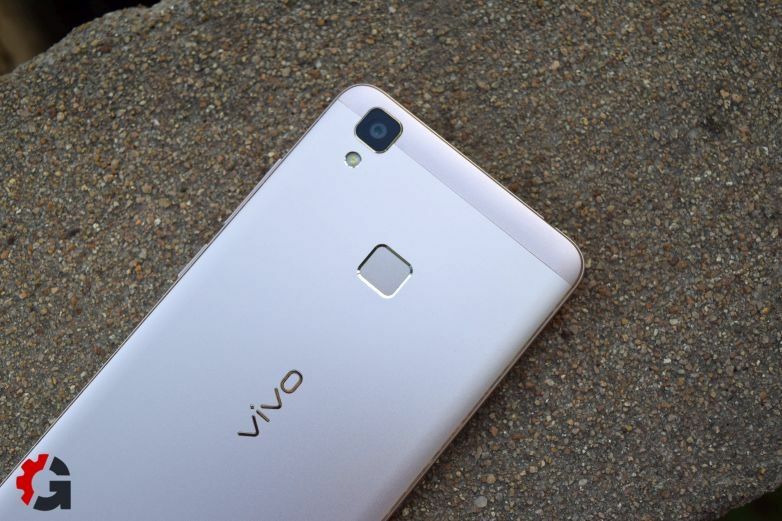 ‘Faster than faster’ is what Vivo calls the V3, and for most intents and purposes, this thing is actually quite fast at everything it does. Vivo has quickened up the interface’s animations to give a sense of speed, but even without that little change, the V3 runs quite well. The Snapdragon 616 SoC inside is, after all, quite a capable chip, and Vivo has made good use of the eight 1.5GHz (Cortex-A53) cores under the hood. Multitasking is great with the 3GB of RAM inside – you can clear all apps from memory to speed up the phone, but I never found myself in a situation where I needed to use that option. Only intense gaming is where the V3 falters. Well, extremely intense gaming, to be precise – Asphalt 8 and the latest The Walking Dead title ran without lag or hiccups, but Modern Combat 5 couldn’t offer a steady frame rate even on medium graphic settings (even with the phone’s extreme performance mode enabled). Games without all the fancy graphics run just fine, so you will only be seeing performance dip in really high-end titles. The V3 comes with 32GB of internal storage in India, and you also get a microSD slot for further expansion. You can move apps to the SD card, at least the ones that support it, but you can’t disable any of the preloaded apps. Vivo doesn’t seem to have used a very fast chip for the internal storage, so both installing and updating apps takes quite some time. The latter is especially slow with apps like Facebook, which is notorious for taking its time to install/update even on high-end devices. That fingerprint sensor on the back is insanely quick and accurate, taking merely a second to detect my fingerprint and unlock the phone. Rear-facing fingerprint sensors are fast and accurate in general, but the V3 seems to do an even better job. It’s downright impressive, and I had just one failed detection in more than a week of using the device. 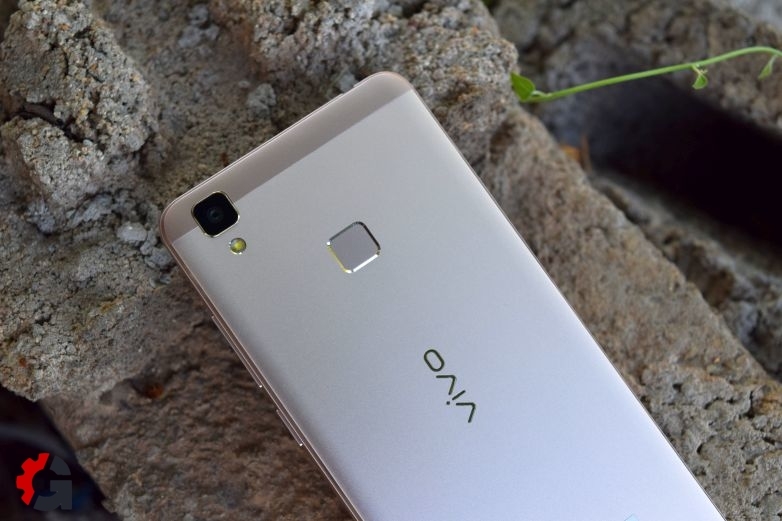 As for the Hi-Fi audio that Vivo promises, well, the company delivers in some aspects. Audio output to my car stereo was at par with that of the Galaxy S7 edge, which costs more than double the Vivo V3. The higher frequencies (treble) aren’t that clear, but overall the sound output was quite balanced and loud. The supplied earphones, on the other hand, focus more on treble and barely have any bass. There are quite a few advanced audio modifications available, but no matter how much I tried, I could never get the bass-heavy sound that so many people prefer. Switching to better headphones might work though, as the ones offered by Vivo look like the basic ones Samsung couples with its affordable handsets. The loudspeaker is slightly better than average – it gets loud, but the sound is tinny and just a bit too sharp for comfortable long-term usage. 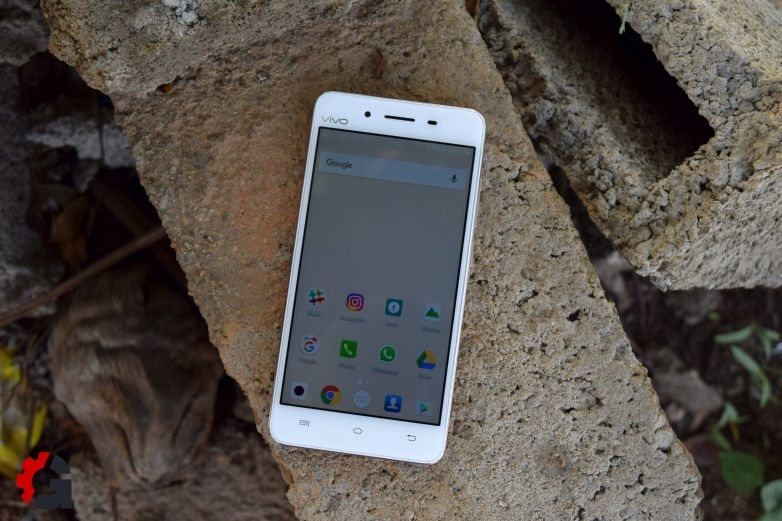 Like Xiaomi’s MIUI and, well, pretty much every software interface from Chinese brands, Vivo’s Funtouch OS (based on Android 5.1, not Android 6.0) is packed to the brim with features and functionality. It also happens to be heavily inspired by Apple’s iOS, another thing that’s common among smartphone companies from the other side of the Himalayas. Vivo goes a bit too far though – their music app is called i Music and their themes app is called i Theme (notice the space after i there?). Also, the quick toggle buttons found in Android’s notifications menu for controlling connectivity and other features have to be accessed from the bottom of the screen, similar to how Control Center works in iOS. 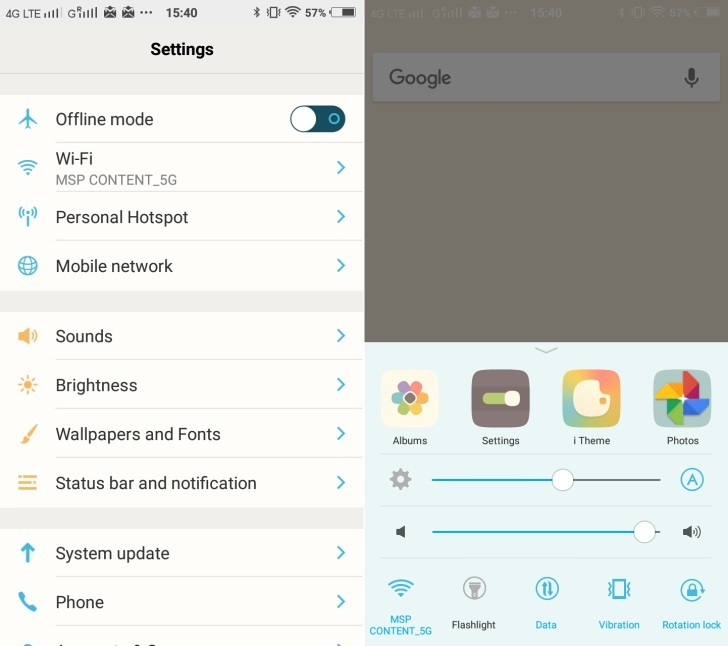 It’s the same way LeEco has implemented the quick toggles in its devices, with even the multitasking menu relegated to the bottom of the screen. This means that there is no dedicated recent apps button on the device (it’s replaced by the outdated menu button) and you don’t get to see preview screens for the apps that are currently running. Thankfully, long pressing the home button launches Google Now (the Google Search app) instead of doing something else. But I’m not saying FunTouch OS is bad. On the contrary, it looks quite good (even if it looks too much like iOS) and, like I said above, offers a lot of features. 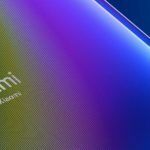 It’s not the same level of features as you see on Xiaomi devices, but there is still a lot to check out. You get gestures for launching various apps, the screen can be made to stay on for as long as you’re looking at the phone, the flashlight can be lit up with a shake of the device (or assigned to the volume buttons when the screen is turned off), and you can take screenshots with audio. Then there is the one-handed mode, which scales down the interface to allow for better one-handed usage. There’s a gesture to enable this mode as well – swipe in from the edge of the screen and then swipe back out. FunTouch OS also supports themes. There aren’t too many nice options available, though – most themes have ugly icons and are vsiually too busy, so you would be better off sticking to the default theme. 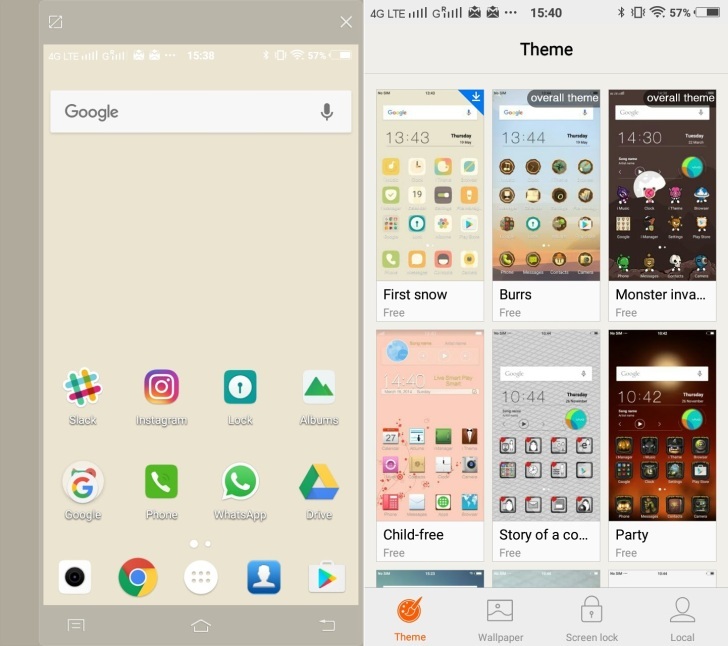 Do note that all the themes are made by Vivo itself, so there doesn’t seem to be any third-party support, unlike Xiaomi’s MIUI. 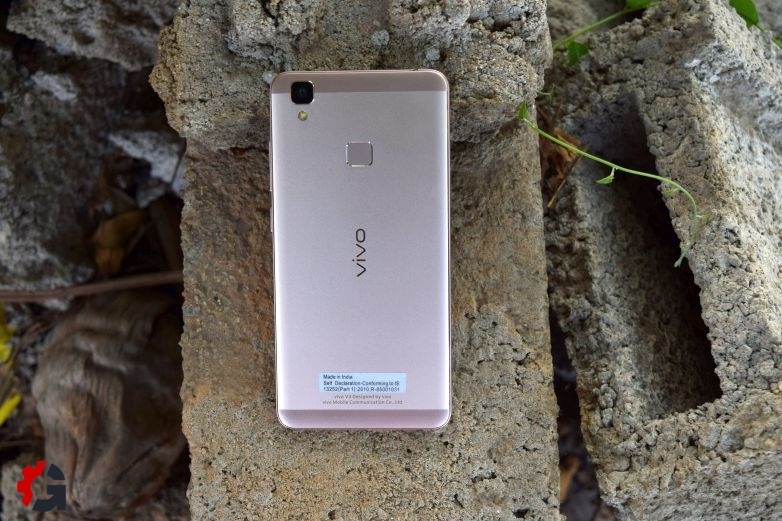 The iOS-inspired software would have been a problem if the Vivo V3 didn’t perform so well. But it does, and I frankly had no qualms using the device despite the modified version of Android. The thing is, Vivo doesn’t go as overboard as Xiaomi does, and has kept most of the important Android elements as they should be while adding more functionality on top. The only worry is updates: there is no telling when (and if) an update to Android 6.0 Marshmallow will arrive. I’m not sure what to make of the V3’s cameras. 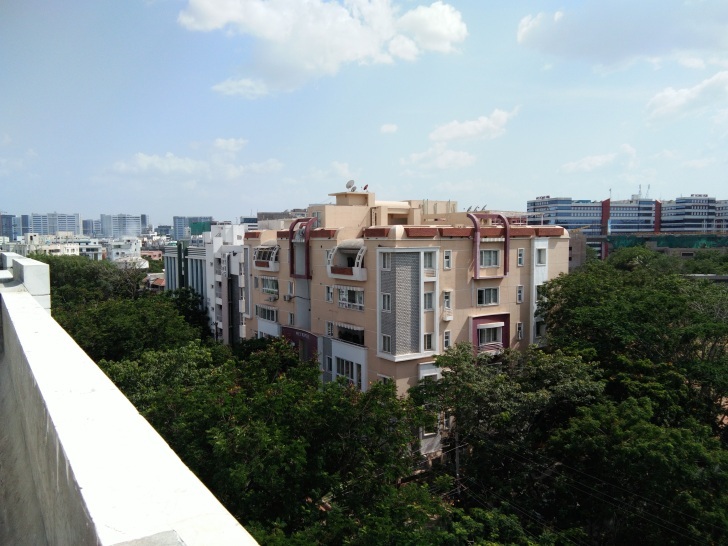 Outside, in sunny conditions, photos from the 13-megapixel rear camera come out pretty well with accurate colors and enough detail that you can zoom in a bit to get closer to a subject. Go anywhere with artificial lighting, and performance severely degrades, unless you’re using the dedicated Night mode or are in some place like an airport where there are a lot of special lights livening up the surroundings. There is a fair bit of noise in indoor photos, and the viewfinder’s frame rate goes down. Focusing time also goes up, though the time taken to take a photo remains rather fast at all times. It’s a similar story with the 8-megapixel front camera. 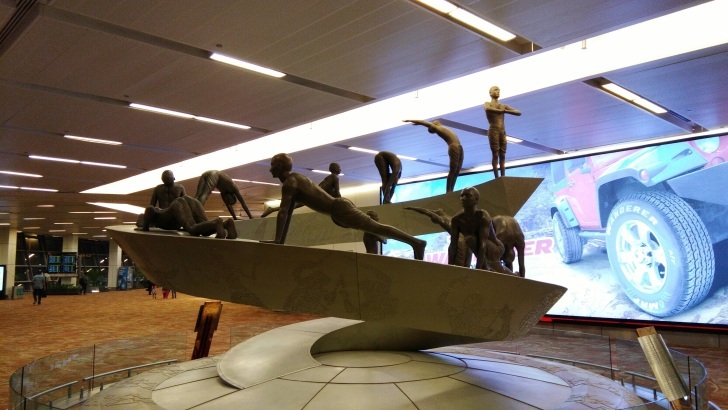 A fair amount of detail in natural lighting, but not-so-great image quality indoors. Well, the front camera is certainly better than the camera on the back at preserving detail in artificial lighting. There’s a night mode for selfies as well, although the couple of seconds it takes to process photos taken in this mode isn’t worth the advantage you get over the regular shooting mode. 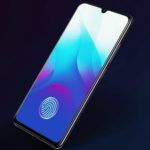 Oh, and the fingerprint sensor can be tapped to take photos on both the front and rear cameras, and the sensor is as quick to respond for image capture as it is for unlocking the device. The camera app’s interface is lifted directly from iOS – you even switch between photo and video mode like you would on an iPhone. There is a Pro shooting mode that lets you play around with settings such as the shutter speed, ISO, and exposure before capturing a photo, and you also get regular shooting modes like HDR, fast and slow motion, and panorama. Instagram lovers will find a lot of filters to play around with and a watermark section that lets you put texts such as LMAO, LOL or Amazing! over your photos. You can’t move this text around, so most watermarks simply show up right in the middle of your images. With a 2,550 mAh battery under the hood, the Vivo V3 offered slightly above average battery life. I could achieve nearly four hours of screen time on around a day off the charger with regular usage. This included using Facebook, Instagram, WhatsApp, Chrome, and three email accounts, Slack for my work-related chats, two SIM cards active at all times, and a smartwatch connected through Bluetooth (a Samsung Gear S2). The low idle battery drain was nice to see, and the best part was that the phone didn’t seem to hog the battery when I switched from Wi-Fi to a 4G network. Indeed, playing a few games greatly affected battery endurance, and so did watching videos on YouTube. Vivo says the V3 has dual-engine charging technology; that’s an alternative for fast charging, although I’m not sure if the V3 actually supports it. Once or twice it seemed the phone charged at a speed similar to devices with quick charging support, but otherwise, the phone took almost two hours to reach full charge. Vivo supplies a measly 1A charger in the box, which I presume will take even longer to take the battery from zero to 100 percent. The V3 has a couple of battery saving modes available, including one that disables all but the most basic functions. Battery stats can be accessed from the iManager app, which is also a hub for monitoring data usage, managing apps, call and message blocking, and cleaning up the phone’s storage. The Vivo V3 is a nice smartphone. Other than the mediocre cameras, it doesn’t really have any major fault. But when you look at the price, well, everything falls apart. Devices like the Xiaomi Redmi Note 3, the Lenovo Moto G4 and the ZUK Z1 are better alternatives at their respective prices. As mentioned in the intro, the only good thing about the V3 is that it is readily available both online and offline. But that still leaves the recently launched Moto G4 as a better value proposition – it’s only available on Amazon, but you don’t have to go through the nuisance that is a flash sale. Those who are willing to wait for their chance in a flash sale have the upcoming LeEco Le 2 to look forward to, which is just brilliantly priced for what it offers. 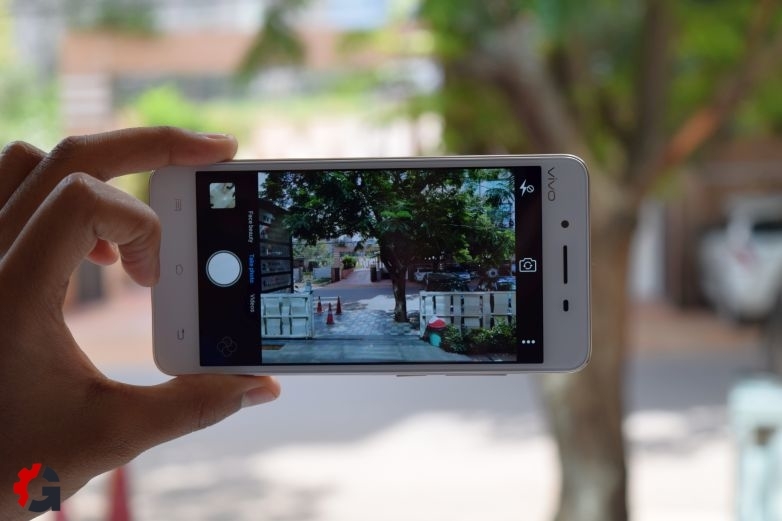 The Vivo V3 would have been easy to recommend at maybe around Rs.12,000 or so, but faster than faster or not, this is one device you should overlook when you’re out shopping for a new smartphone. Never one to back down from criticizing things, Abhijeet helps out with smartphone reviews (and a bit of editing) at Gear by MySmartPrice. He’s also a maniac driver, loves singing along to Bollywood songs from the golden age, and calls himself a realist.